I’ve been able to pay off a fair amount of debt in the new year but what I haven’t been able to do is save money. There’s no wonder millennials, like myself, are saving less and less money every year. It is difficult? But why is saving money so hard? Thinking about my personal struggle, I started wondering whether or not anyone has done a study on why saving money is so hard. Forty-six percent of adults in the United States couldn’t cover a $400 emergency if it happened (not without borrowing it or selling something anyway) but why? Well, there’s no real “study” on the matter but there’s some definite reasons why. We need immediate gratification. What’s the fun in getting paid and putting 10 percent of it away for the future when you could buy the new iPhone today? Millennials (and Americans in general) have become accustomed to having everything they want at their fingertips. Instead of planning for the future, people are spending all their cash now. We have more money than we used to. Another big problem is that when you go from making next-to-nothing to making a decent wage is you don’t know how to handle it. Biggie wasn’t lying when he said “more money, more problems.” Once you’re making more, you still have bills to pay and a better ability to save and plan ahead for your future but most people don’t. Most spend more when they make more. Technology makes it easier to spend money. Technology is a great thing but it can make it hard to save money. When you can touch your phone to the cash register and pay for your transaction it doesn’t really feel like you’re spending any money. This makes it extremely hard to spend less and save more. There is good news for those of you struggling to save though. If you do a few of the things below you should start accruing savings over time. Set savings goals. If you set goals for yourself it is easier to save. Additionally, giving yourself rewards when you reach your goals can motivate you to save as well. Budget. Budgeting is another important part of saving more money. 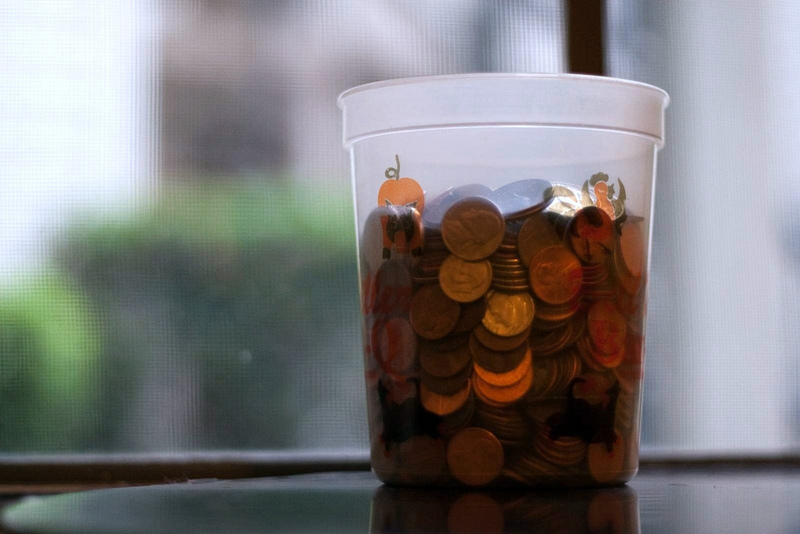 This way you can budget savings (a certain amount per week, month, etc). Set up automatic savings (Way2Save). Once you’ve budgeted savings you can set up an automatic withdrawal. This makes saving money effortless. In fact, some banks even offer a “Way2Save” that rounds your purchases up to the nearest dollar and puts the change into your savings account. Save windfalls. Gift money, bonuses, winnings should all go into savings. If you get a windfall it could prove to help you secure your financial future. Remember what being broke feels like. I know that when I am having trouble saving I remember some of my lower moments (eating Ramen every day for a month) and remember why I am saving. Try a savings challenge. Some people also use challenges to help them with their saving efforts. The 52 Week Money Challenge or the 365 Day Money Challenge are both good places to start. Start a retirement account. 401K accounts and IRA accounts are also great ways to save (especially if you’re saving for retirement specifically). These types of accounts do usually have penalties if you take the money out though so be sure you’re committed to placing the money there. Grab a buddy. Having a buddy that is also trying to save is another great way to assist your efforts. A friend can support you and offer fresh ideas so it’s always a good idea to share your goals with them. Saving is hard but it doesn’t have to be. 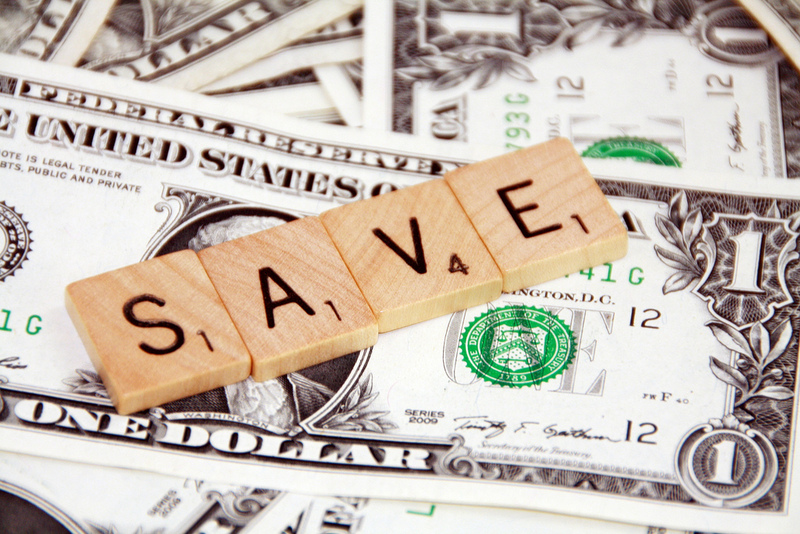 Do you have any other savings tips that have helped you?